The PreMax® Pre-Filter is the first stage in the HealthPro® Series filtration process. 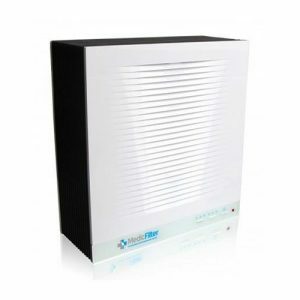 This filter eliminates coarse and fine particles such as pollen, pet dander and mold spores. 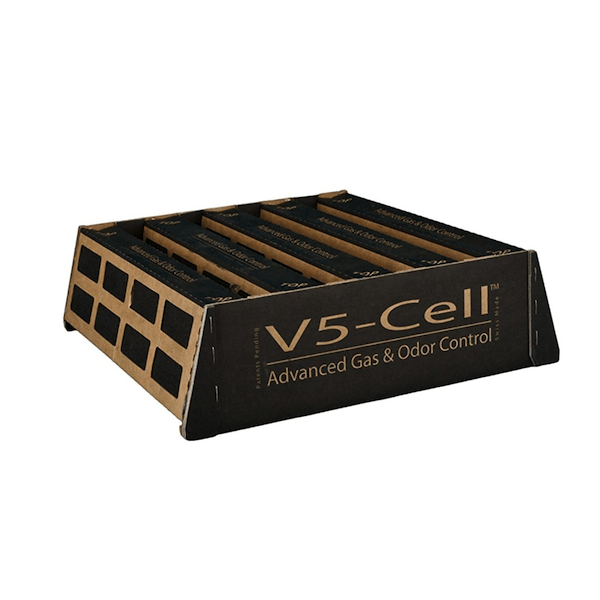 The two-stage V5-Cell™ Gas and Odor Filter uses dual media to filter a wider spectrum of volatile organic compounds (the cause of odors) and other harmful chemical vapors. 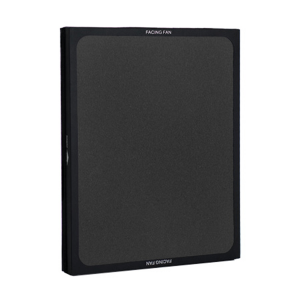 The HyperHEPA® Filter is the final stage in the HealthPro® Series filtration process. 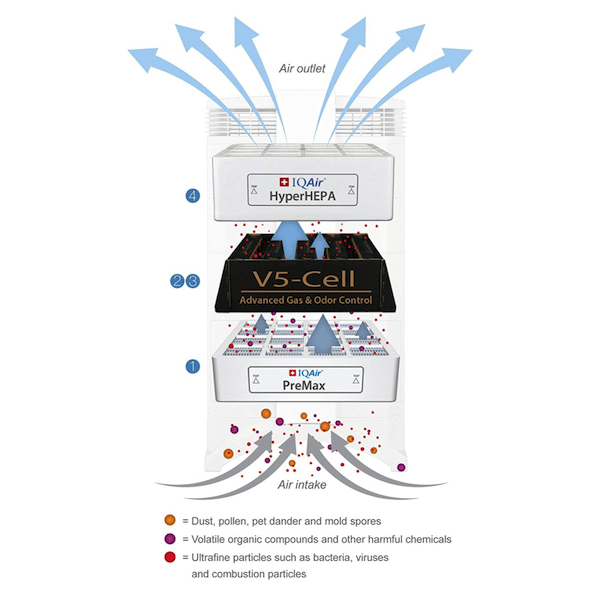 The HyperHEPA® eliminates fine and ultrafine particles, including bacteria, viruses and vehicle exhaust particles. 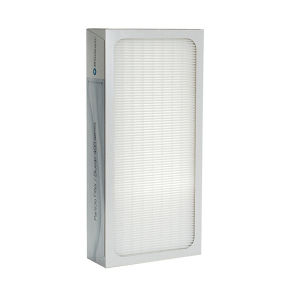 The clean air is then expelled through the EvenFlow™ diffuser and distributed throughout the room. PLEASE NOTE: the lifespan of each of these 3 filters is very different. This 3-pack is a specialist purchase. 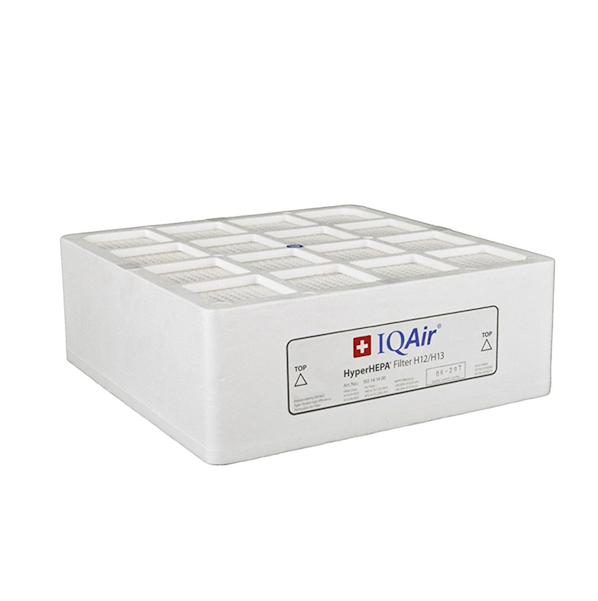 We recommend than under normal circumstances, IQAir filters are ordered one at a time, as needed. 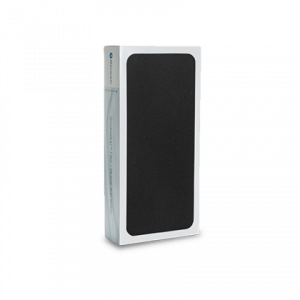 The Medic Filter 100 really takes the idea of high performance affordable air purification to the next level. 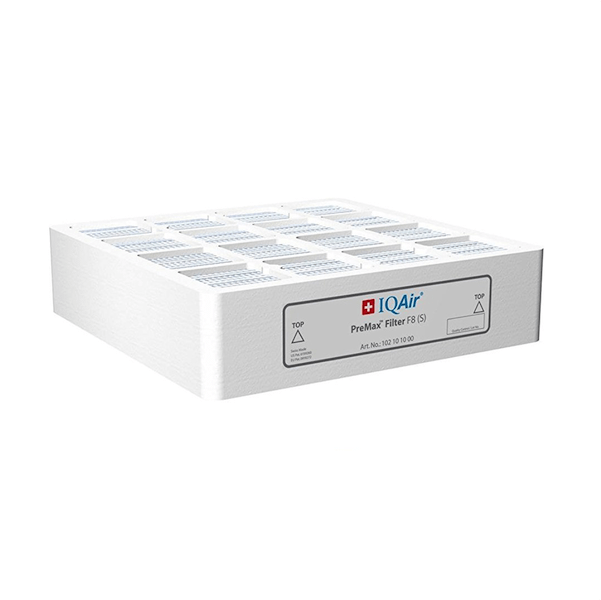 Simply purchase 6 filters and receive the machine for free. 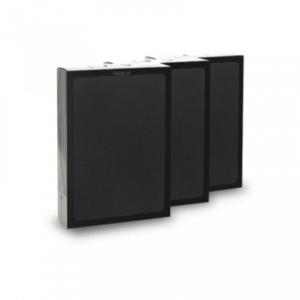 You will not find another air purifier on the planet that has a lower 3 year cost of ownership with this type of performance.